In fact, the same logic lies behind them, except for a difference. In a DoS attack, attacker launches an attack from a single Internet connection. 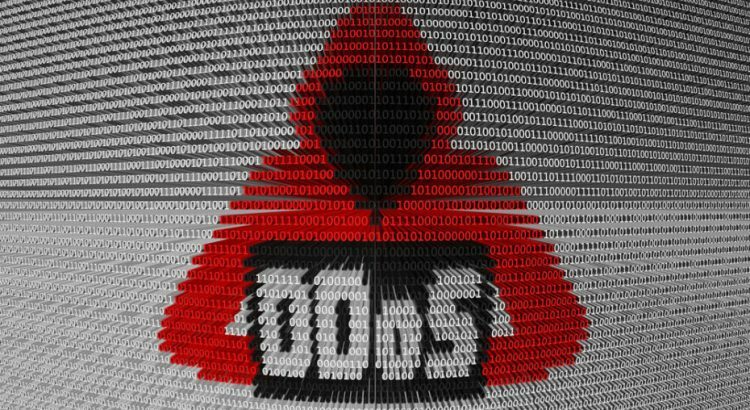 On the other hand, in DDoS(Distributed DoS) attacks, the attacker uses traffic from multiple sources distributed across to the Internet. DoS attacks can be divided into two main categories: Application layer attacks and network layer attacks. To understand these types of attacks we must understand what meant by layers. 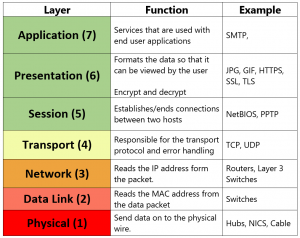 More information about OSI layers can be found here. As its name implies, these types of attacks focus on targeting the transport and network layers. These usually consist of volumetric attacks that aim to overwhelm the target machine with malicious traffic and consuming all resources and making server unresponsive. SYN Flood works at the transport layer. In order to understand these type of attacks, we need to understand how a TCP connection established first. A TCP connection is established by a 3-way handshake. 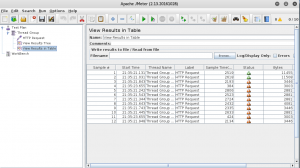 The client sends a SYN packet to initiate a TCP connection. 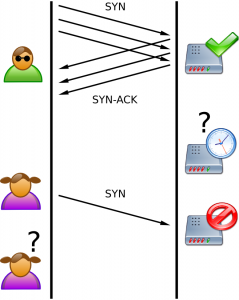 In server side, an arriving SYN packet sends the “connection” into SYN-RCVD state. After that, the server responds with a SYN+ACK. Finally, the client responds to that with an ACK. After these 3 steps, TCP connection is considered established. However, if ACK packet does not reach to the server, naturally server will stay in SYN-RCVD state for this connection, and continue to wait for ACK for a while. SYN flood attacks exploit this natural behavior of the server. In summary, the aim of SYN flood is sending lots of SYN packets to the server and ignoring SYN+ACK packets returned by the server. This causes the server to use their resources for a configured amount of time for the possibility of the expected ACK packets arriving. If an attacker sends enough SYN packets, this will overwhelm the server because servers are limited in the number of concurrent TCP connections. If the server reaches its limit, it cannot establish new TCP connections until the existing connections which are in the SYN-RCVD state timeout. 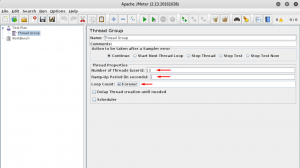 SYN flood attacks can be performed with hping3. For detailed information see the manual. 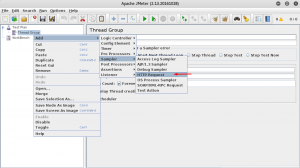 UDP is a protocol which does not need to create a session between two devices. In other words, no handshake process required. 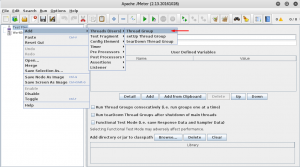 A UDP flood does not exploit any vulnerability. The aim of UDP floods is simply creating and sending large amount of UDP datagrams from spoofed IP’s to the target server. When a server receives this type of traffic, it is unable to process every request and it consumes its bandwidth with sending ICMP “destination unreachable” packets. It has three DoS methods: TCP, UDP, and HTTP floods. You can start the attack by specifying an IP and a port and choosing between methods. After setting up, press “IMMA CHARGIN MAH LAZER” to start the flood. A TCP packet with FIN flag enabled is only accepted when a client established a TCP connection with a server. Otherwise, packets will be simply dropped. If the attacker just floods server without establishing TCP connections, FIN packets will be dropped as expected. But the server still requires some resources to process each package to see if the package is redundant. These types of attacks are easy to execute because it is just generating junk FIN packets and sending them. -F stands for setting FIN flag. An RST packet within a TCP connection means that immediately kill the connection. This is useful when the connection has encountered an error and needs to stop. If attackers are able to view traffic going from source to destination in some way, they can send RST packets with proper values. (source IP, destination IP, source port, destination port, sequence number etc.) This packet will kill the TCP connection between source and destination. By constantly doing this, it is possible to make establishing connection impossible. By flooding a server with a bunch of PUSH and ACK packets, the attacker can prevent the server from responding to the legitimate requests. -PA stands for setting PSH and ACK flags. This attack can be performed with LOIC. As I mentioned earlier it can perform 3 types of attacks. If you choose “TCP” from the methods section, it will perform PSH+ACK flood. ICMP(Internet Control Message Protocol) and IGMP(Internet Group Management Protocol) are connectionless protocols like UDP. 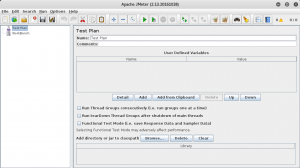 ICMP is used for sending error messages and operational information from network devices. IGMP is a protocol used to manage multicast members in TCP/IP. Like UDP flood, ICMP and IGMP floods does not exploit any vulnerability. Just sending any type of ICMP or IGMP packets continuously makes server overwhelmed from trying to process every request. Amplification attacks take advantage of the size difference between request and reply. A single packet can generate tens or hundreds of times the bandwidth in its response. For example, an attacker can use routers broadcast IP address feature to send messages to multiple IP addresses in which the source IP is target IP. In this way, all replies will be sent to target IP. To perform amplification attacks, an attacker should use connection-less protocols that do not validate source IP addresses. 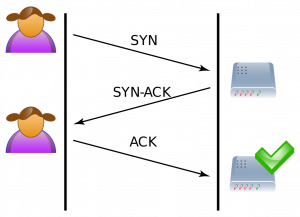 Famous amplification techniques are Smurf attack(ICMP amplification), DNS amplification, and Fraggle attack(UDP amplification). Smurf Attack: Attacker chooses some intermediary sites as an amplifier, then sends the huge amount of ICMP(ping) requests to the broadcast IP of these intermediary sites. By the way, these packets have the source IP addresses point towards the target. Intermediary sites deliver the broadcast to all the hosts on their subnet. Finally, all hosts reply to target IP. This command sends ping requests to broadcast IP(let’s say 10.10.15.255) by spoofing target IP(let’s say 10.10.15.152). All alive hosts in this network will reply to the target. DNS Amplification: Attacker should have a recursive DNS server which has large file on their cache. Then they send a DNS look-up request using the spoofed IP address of the target to vulnerable DNS servers. These servers will reply to target IP. Then you can attack your target with using these DNS servers as an amplifier. 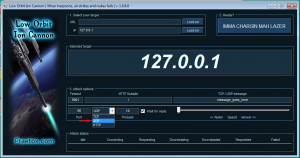 -s: the target IP address. -n: optional domain name to probe. The default is current hostname. -f : the open recursive DNS servers file for the attack. -p : number of packets to be send per DNS server. The default is 1 packet. Fraggle Attack: Attacker sends a large number of spoofed UDP datagrams to UDP endpoints. These UDP endpoints reply to target IP. Application layer attacks, also called layer 7 attacks, can be either DoS or DDoS. These types of attacks are based on mimicking human behavior as they interact with the user interface. Target protocols are usually HTTP, HTTPS, DNS, SMTP, FTP, VOIP and other application protocols that have exploitable weaknesses allowing DoS attacks. HTTP flood is the most common attack that targeting application layer. It’s more difficult to detect than network layer attacks because requests seem to be legitimate. Since the 3-way handshake has already been completed, HTTP floods are fooling devices and solutions which are only examining layer 4. These types of attacks consist of sets of HTTP GET or POST requests sent to a target server. Usually, HTTP floods are launched from multiple computers simultaneously. Another useful tool is HULK(Http Unbearable Load King). It’s quite easy to use. 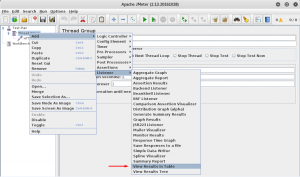 There is another advanced tool for HTTP floods called Apache JMeter. I plan to explain this tool in detail in another blog post, but let’s make a small introduction. Domain Name System(DNS) is the protocol used to resolve domain names into IP addresses. Like other flood attacks, the aim of DNS flood attacks is sending high-volume DNS requests to the DNS application protocol. The DNS server overwhelmed and unable to process all of the legitimate requests from other users. Netstress and mz are able to do DNS flood attacks. Do you know what you do? For detailed information about DNS packages that can be generated by mz, just use mz -t dns help command. Unlike floods, low and slow attacks do not require a huge amount of data traffic. These types of attacks target application or server resources. They are hard to detect because the traffic appears to occur at normal rates and legitimate. Slowloris can be used to perform these types of attacks. If we come to the operational logic of this tool, it works by opening multiple connections and keeping them open as long as possible. It sends partial HTTP requests and none of these connections will ever be complete. If enough connections are opened to the server, it will be unable to handle more requests. Pentest ninja @ Prodaft / INVICTUS Europe.